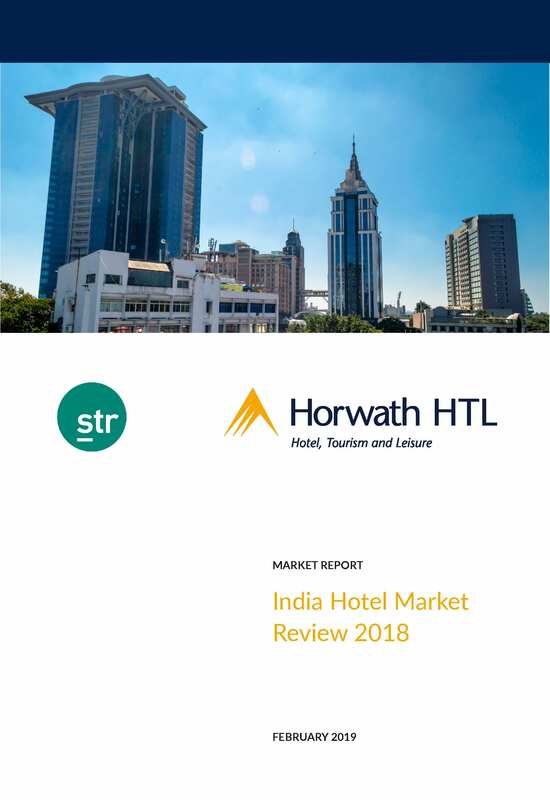 The India Hotel Market Review 2018 is a collaboration between Horwath HTL and STR. In this report, we examine Occupancy, Average Daily Rate and Revenue Per Available Room for several key markets. We have concentrated upon all-India numbers and 13 key markets, which carry 67% of total chain-owned/managed/affiliated inventory.